Raise your hands if you love the food truck! There's a taco truck in town we visit at least every other week, awesome food. And I've spent whole segments of my life living off one (not to be confused with film set catering, my loathing for movie food is infamous). 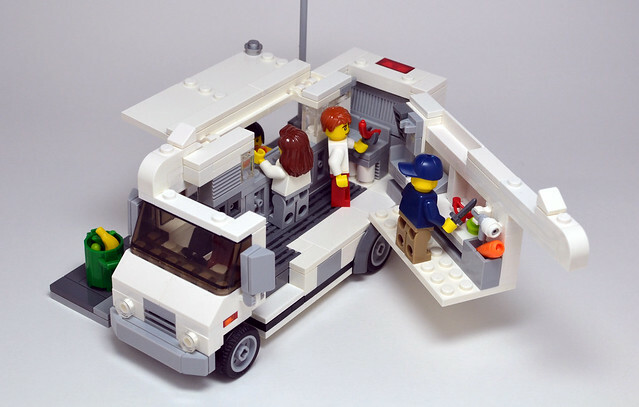 So this excellent little LEGO Ideas project caught my eye. 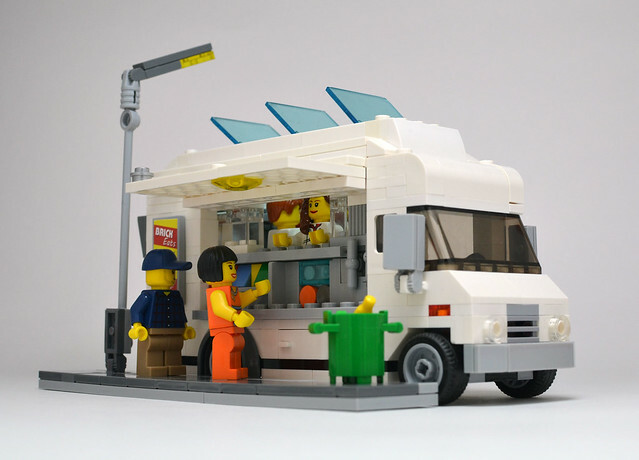 All the details are perfect, I just wish LEGO made a taco element.